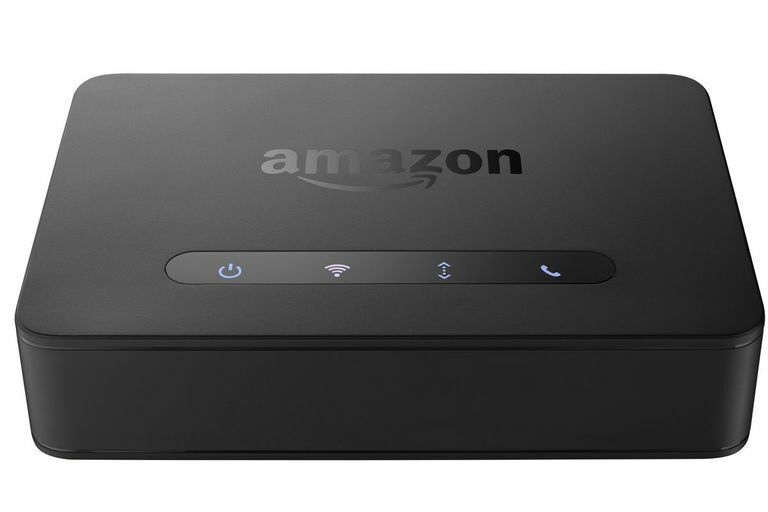 The Amazon Echo Connect is an Echo device that uses your home phone line (landline or VoIP) with your Amazon Echo to transform your home phone into a voice-controlled speakerphone. Echo Connect lets you answer calls, make calls, and retrieve messages from your home phone line hands-free using Alexa. Answer phone calls: With Echo Connect, you can answer incoming calls to your home phone using only your voice. Once synced to the Alexa app on your smartphone, your Connect can even announce who is calling so you can decide whether to answer or decline the call. Alexa uses the contact list from your smartphone to identify callers. Make phone calls: Amazon Echo Connect lets you make a phone call simply by asking Alexa to call anyone in your smartphone’s contact list — no searching through your contacts list for a phone number required. And because Connect uses your home phone line in connection with your main Echo device, your home phone number is displayed on the caller ID of the person you’re calling, so he or she still knows it’s you. Benefit from Alexa skills: As new Alexa skills are added, you can ask Alexa to add those new skills to increase the things you can do with your Echo Connect. The Echo Connect measures 5.1 inches by 3.5 inches by 1.2 inches. It weighs 4.5 ounces. The Echo Connect comes with a micro USB cable for power connection, a standard phone cable for a landline phone jack, and an RJ11 splitter. Dual-band Wi-Fi connectivity makes syncing your Connect with the internet simple. Echo Connect requires active home phone (landline or VoIP) service and a compatible Echo device. The Connect is compatible with the first- and second-generation Echo and Echo Dot, Echo Plus, Echo Show, and Echo Spot. Your active home phone service must be either a traditional landline or internet phone service (also known as Voice over Internet Protocol or VoIP). Plug your Amazon Echo Connect into a power source. If you have a traditional landline, use the included phone cord to plug the Echo Connect into your wall phone jack. If your home phone service is VoIP, the Alexa app will help in the following steps. Open the Alexa app on your smartphone (Android or iOS) and sign in. If your home phone service is VoIP, the Alexa app will sync with your Echo Connect and assist you with any special steps required to route your VoIP home phone service through your Echo Connect. Sync your contacts with Echo Connect in the Alexa app.